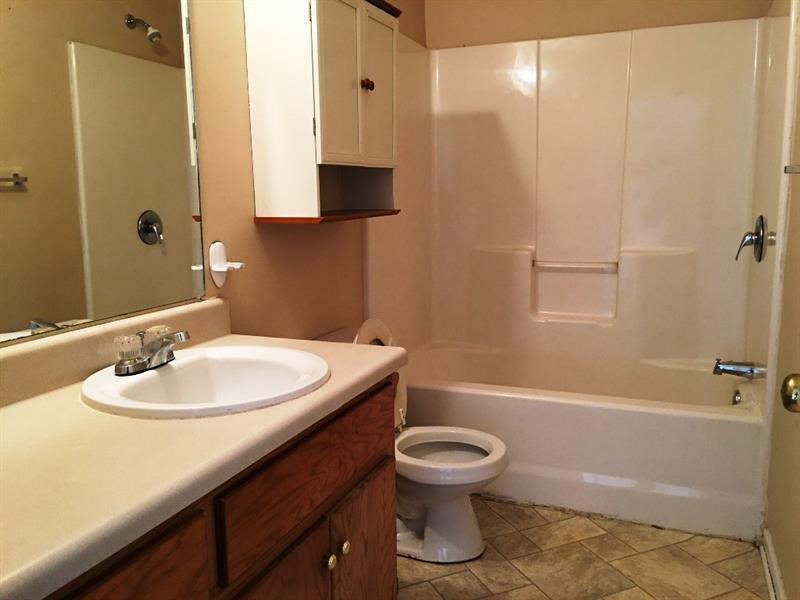 Excellent income producing duplex features a 3 BR, 2 BA unit and a 2 BR, 1 BA unit. 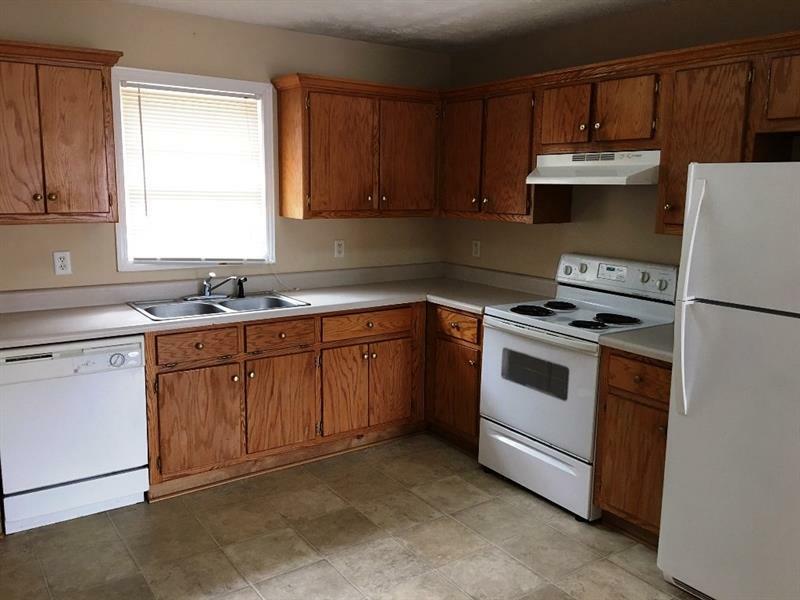 Each unit features a large family room, eat in kitchen (stove, dishwasher, refrigerator), and spacious BR's. 3 BR unit currently is leased for $600 / month and the 2 BR unit is leased for $650 / month (tenants pay all utilities). 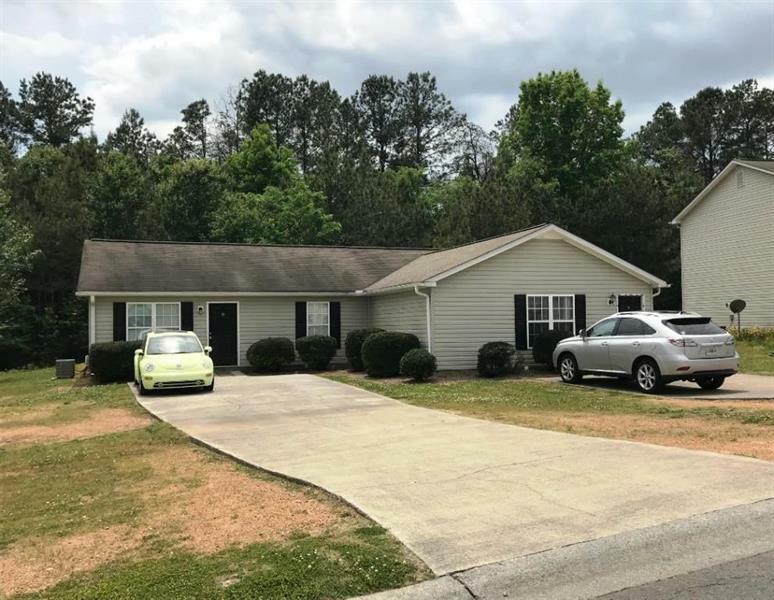 Located in Calhoun city limits and easy proximity to downtown Calhoun and Hwy 53. Rent rolls, profit & loss statements, etc. available to qualified buyers. Great opportunity for a nice income producing property.